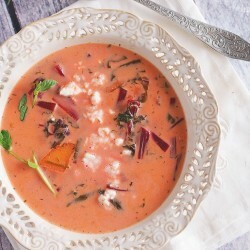 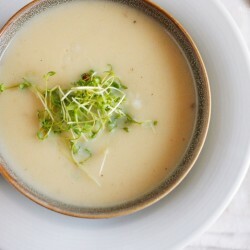 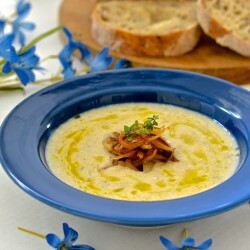 Don’t be fooled by this Cauliflower Horseradish soup’s deliciously creamy texture. 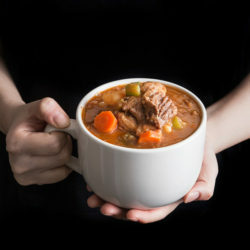 It is actually really low in calories! 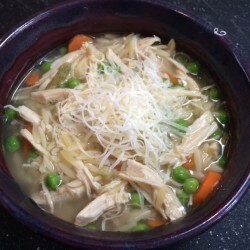 This Slow Cooker Chicken Parmesan Soup is so easy, everything is done in the slow cooker, even the pasta! 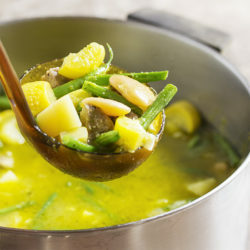 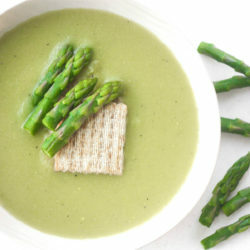 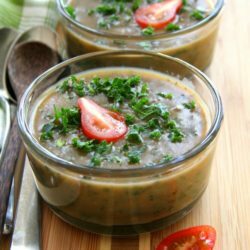 Creamless Cream of Asparagus Soup: Take advantage of in-season asparagus this spring and savour its flavour in a delicious and smooth soup. 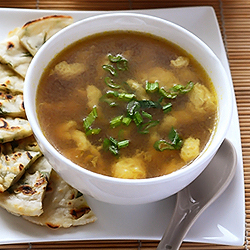 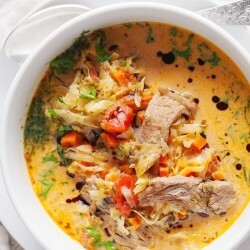 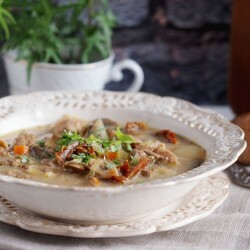 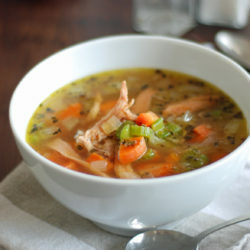 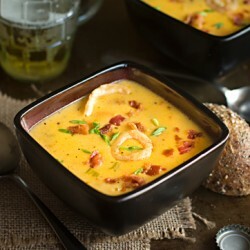 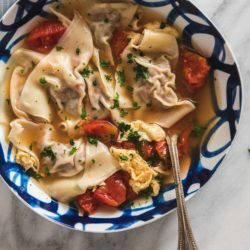 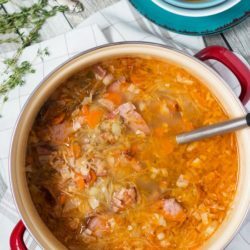 A hearty and warming soup. 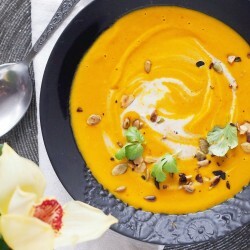 Perfect for a chilly Spring day. 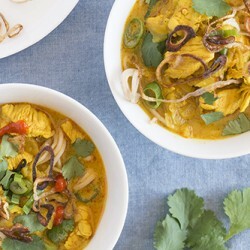 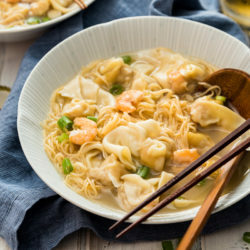 Curry Mee Noodle Soup has a broth rich with spices and creamy coconut milk. 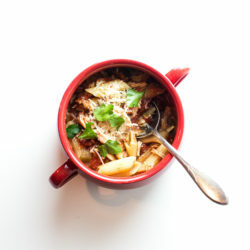 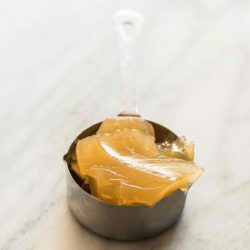 Ladled over a nest of noodles and topped with caramelized shallots. 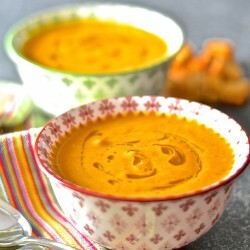 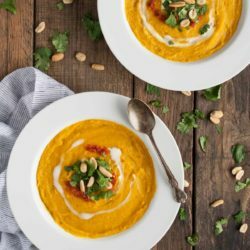 This thick, creamy sweet meat squash soup is naturally vegan, yet extremely filling and delicious! 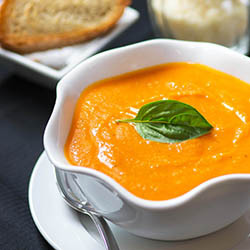 With just 4 simple ingredients you could be tucking into a bowl of this sweet & warming, velvety smooth & creamy coconut carrot & ginger soup. 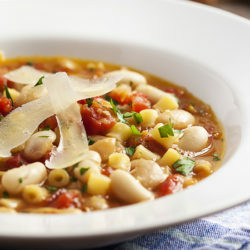 There are lots of versions of pasta and bean soup. 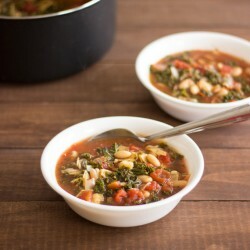 Mine has diced tomatoes, plenty of pancetta, and lots of flavor. 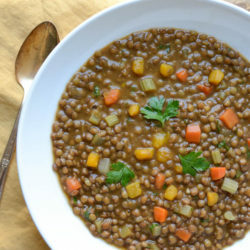 Perfect for Meatless Mondays and Lent Fridays – this savory, hearty Lentil and Butternut Soup comes together in about an hour! 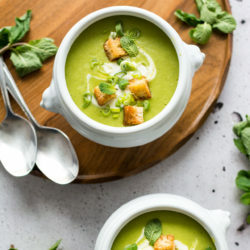 A delicious vegan pea and mint soup, made with only 5 ingredients! 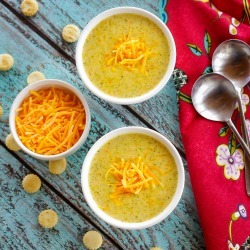 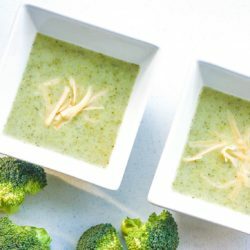 Light Cream of Broccoli Soup: It’s easy to make creamy, thick and flavourful “light” cream of broccoli soup without the heavy cream! 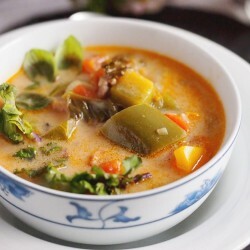 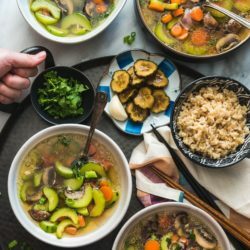 Easy fast and delicious soup with meat, pepper,zucchini and kale. 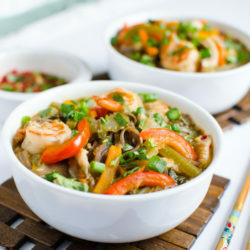 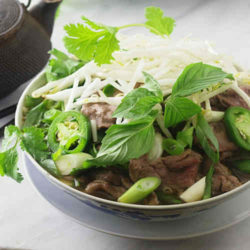 One pot Asian soba noodle soup that is healthy and rich in fibers, proteins and vitamins. 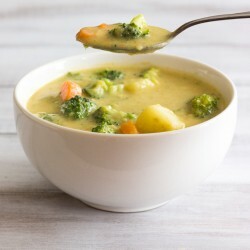 Contains lots of fresh veggies.